Run through ancient lands, transform your soul into an animal’s and help your brood defend the Temple Run from apocalypse! 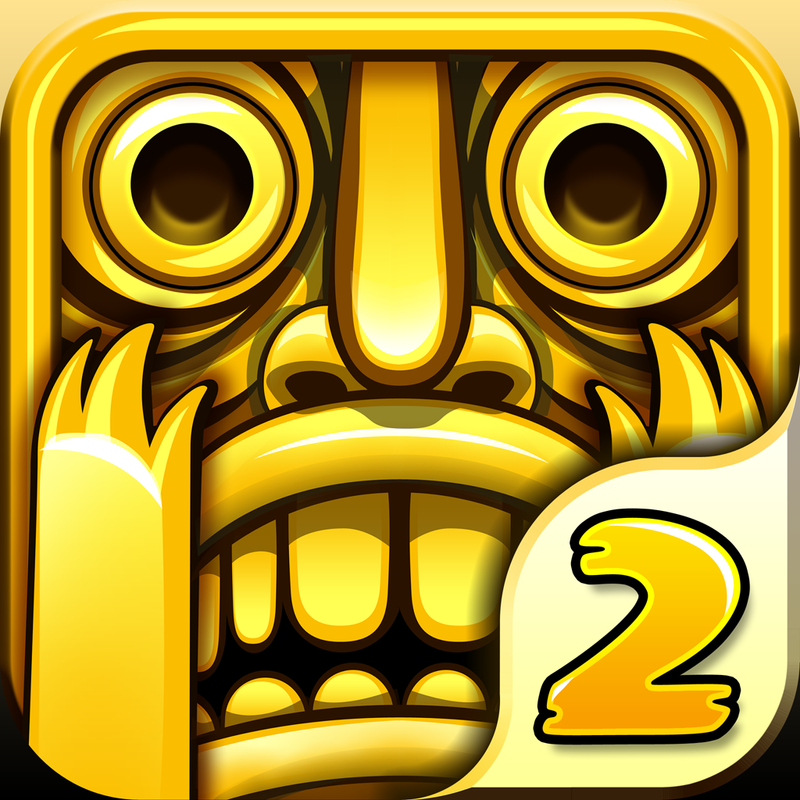 Temple Run 2 is a free running game that brings you thrill and excitement of a fantasy super action and outrunning experience! Now test your reflexes as you race down yellow brick roads. Swipe to turn, jump and slide to avoid obstacles especially poisonous blossom. Collect more coins to buy more power ups upgrade your skills to see how far you can run with this amazing game!